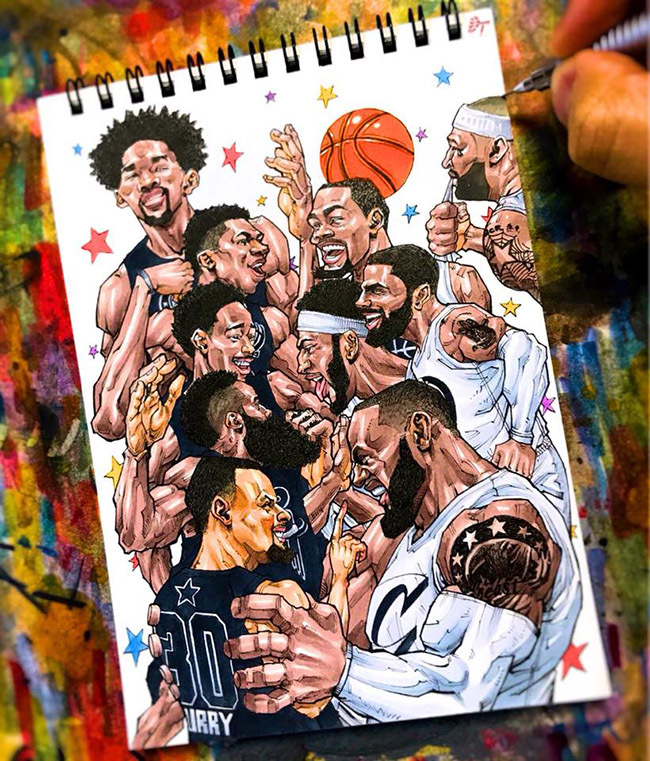 This is an all new batch of over 50 basketball art creations by 14 incredible international artists, along with a review of the most intriguing events in the association this year. 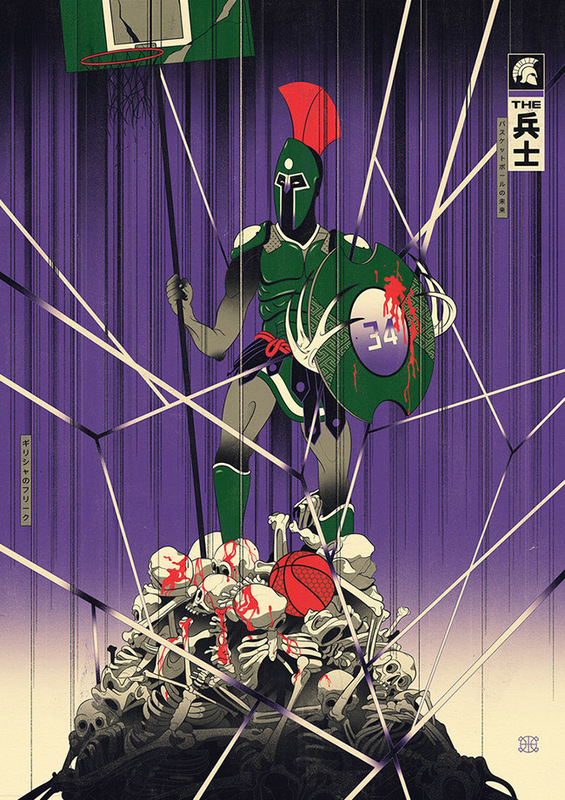 The surprisingly dramatic, injury-filled 2017-18 NBA season & Conscious Basketball's second annual tribute to the Golden State Warriors "Dubz Against the World 2" inspired me to assemble this collection. Enjoy! 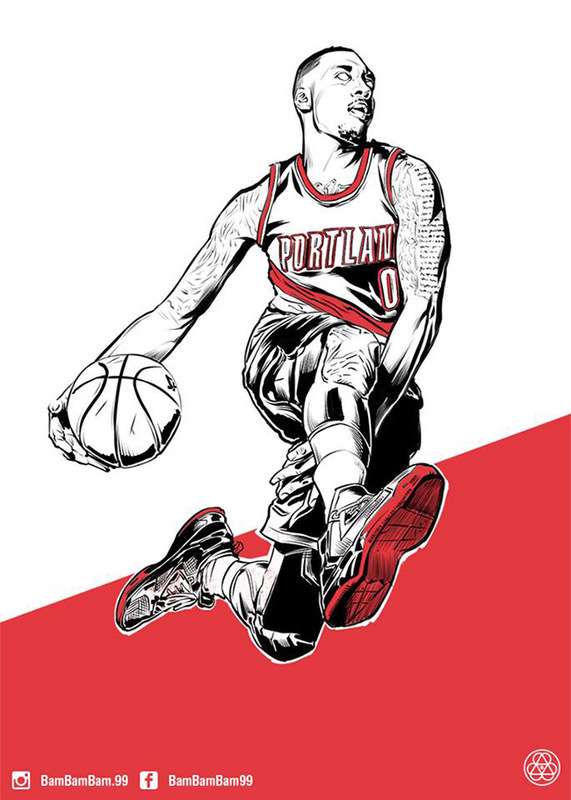 Hyper Three Ye's heroic comic book style & ability to compose dynamic action poses makes him an in-demand sports illustrator around the world. 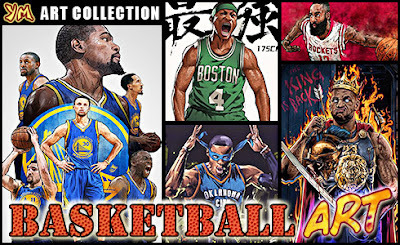 The popularity of basketball art is definitely growing, the first YellowMenace Basketball Art Collection, last year was one of my most popular posts of all time. Let's continue to support these fantastic artists by crediting & tagging them in reposts, retweets, reblogs, repins, etc & buying their official prints & merch when possible. 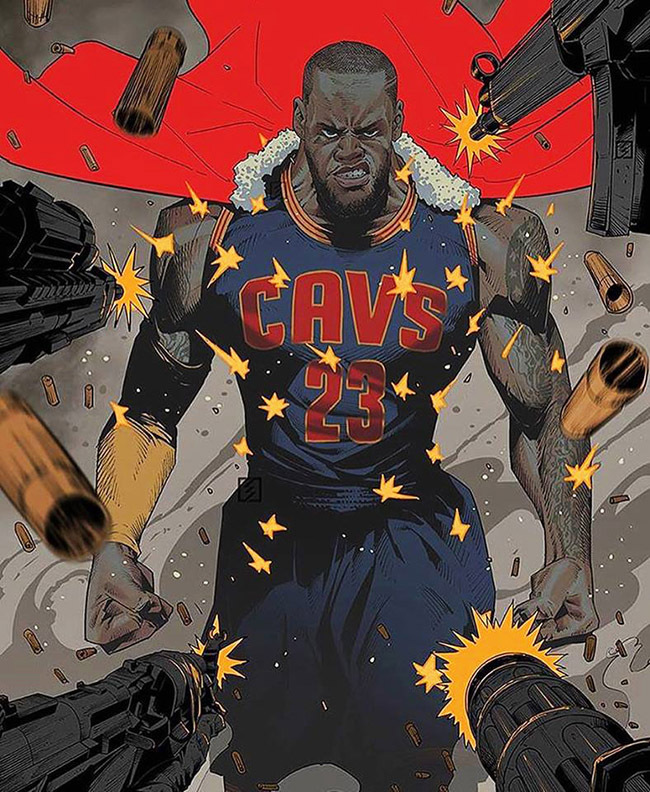 With all of the ups & downs (mostly downs) the Cleveland Cavaliers had this season, LeBron James maintained an MVP caliber stat line while playing all 82 regular season games. 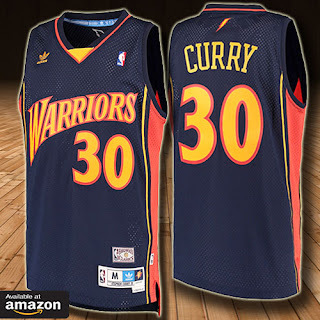 It often wasn't enough though, with multiple roster changes, injury & inconsistent effort from the rest of the team. 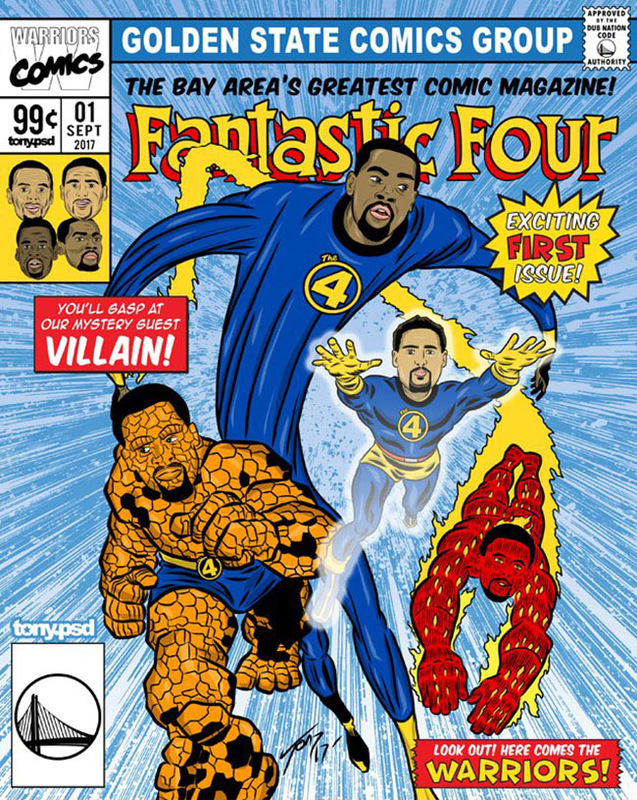 They struggled to get the third spot in the East. 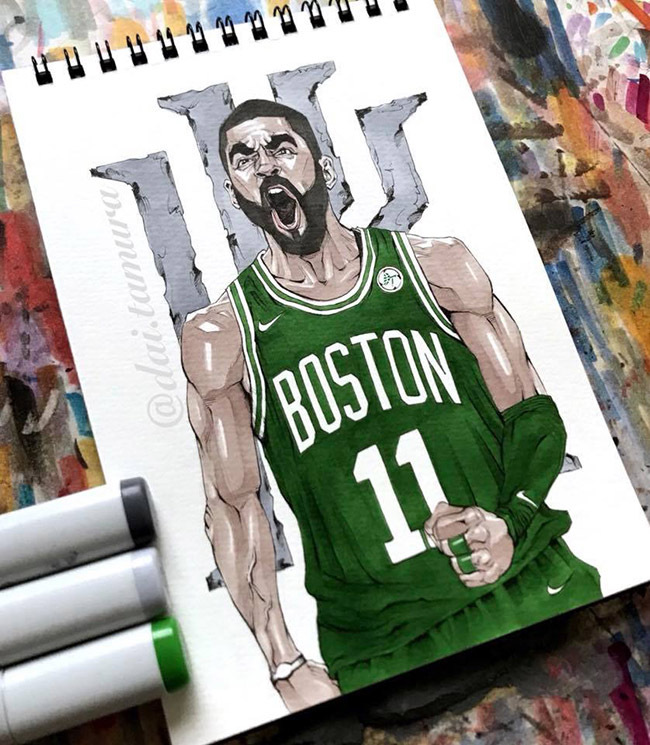 And the reason for the Cavs clunky season, Kyrie Irving, who seemed to quiet all of the haters & doubters when he lead a Gordon Hayward-less Boston Celtics to the top of the East early in the season. 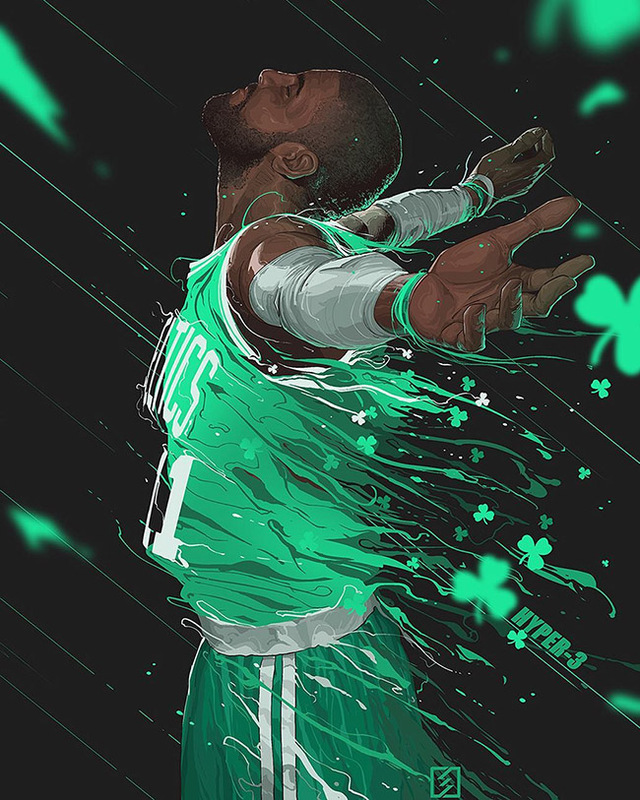 However after his knee injury & opting for surgery, Boston showed they can win no matter who is on the floor & the Cavs would have lost Kyrie either way. On the bright side, Uncle Drew looks like a fun basketball fix post Finals. Besides that funky looking shot, Lonzo Ball's rookie season for the LA Lakers was surprisingly normal & uneventful. 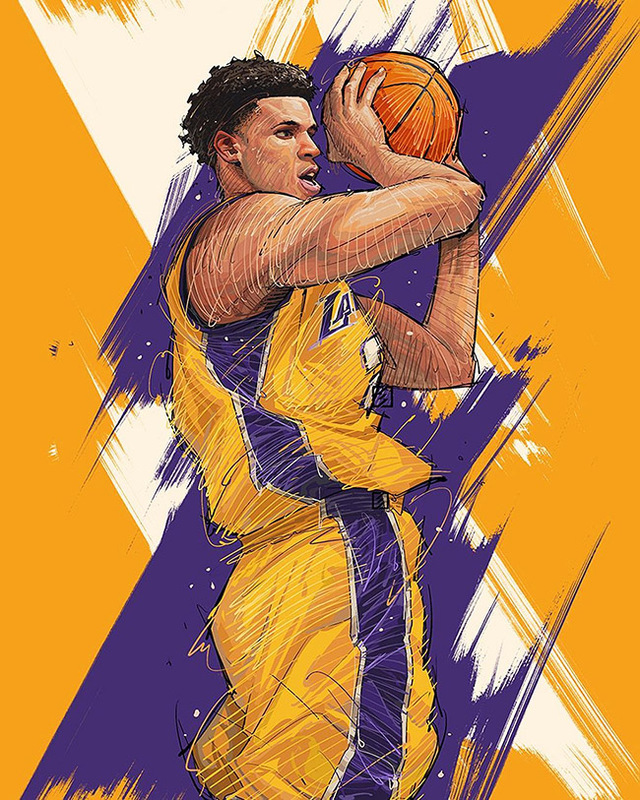 Most people were expecting a WWE style circus with his father "Trumping" the NBA, but Papa Ball backed off & it was a promising effort from the purple & gold. 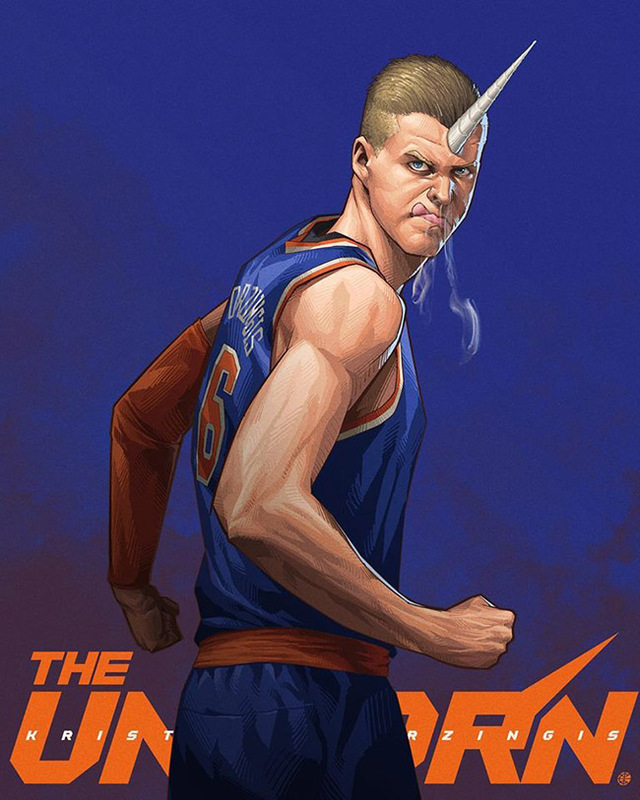 The injury to Kristaps Porzingis was disappointing because the New York Knicks were another surprise this season due to their lack of drama & front office insanity. 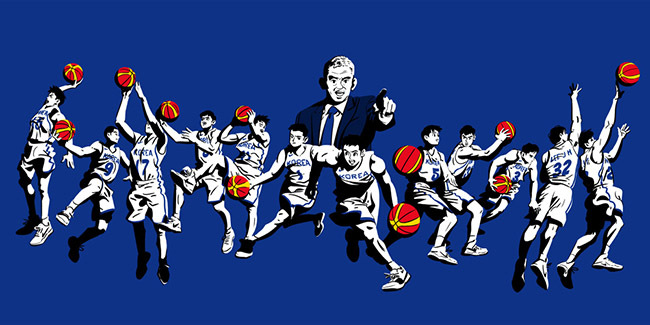 Conscious Basketball began organizing exhibitions of basketball art back in 2013 in Taipei. 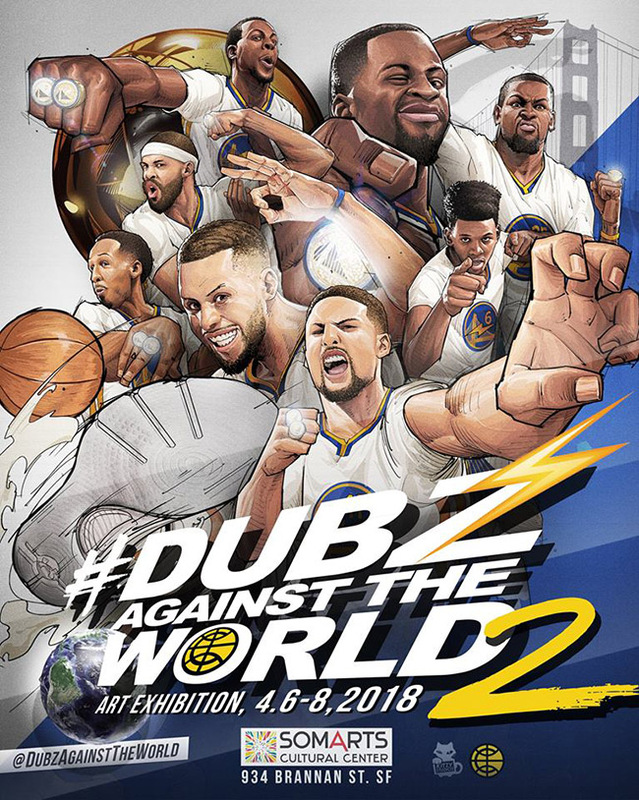 From their efforts & success in Taiwan they were able to bring "Dubz Against the World 1", an artistic celebration of the Golden State Warriors to San Francisco in 2017. That was such a hit that they brought it back again this year. 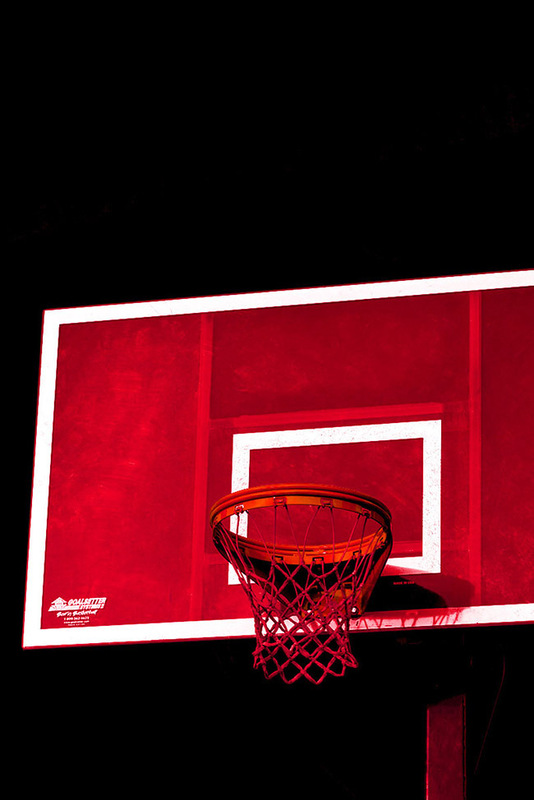 The video below gives you a glimpse into this ultra-hip art event worthy of the champions. 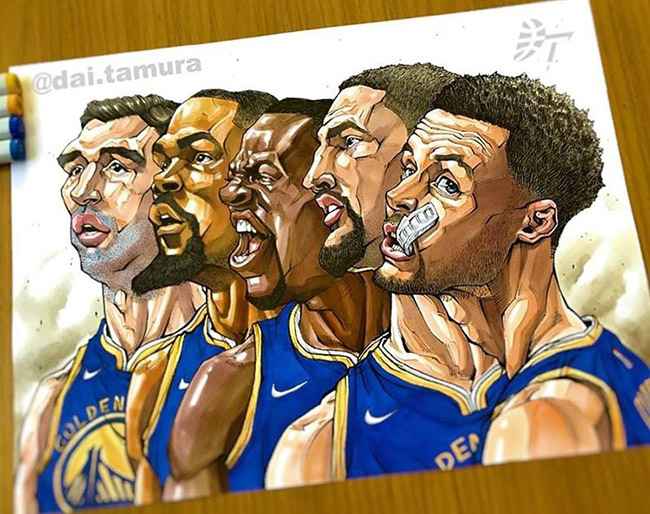 Primarily a caricature artist, Dai Tamura changed his style a few years ago & began focusing exclusively on basketball art. 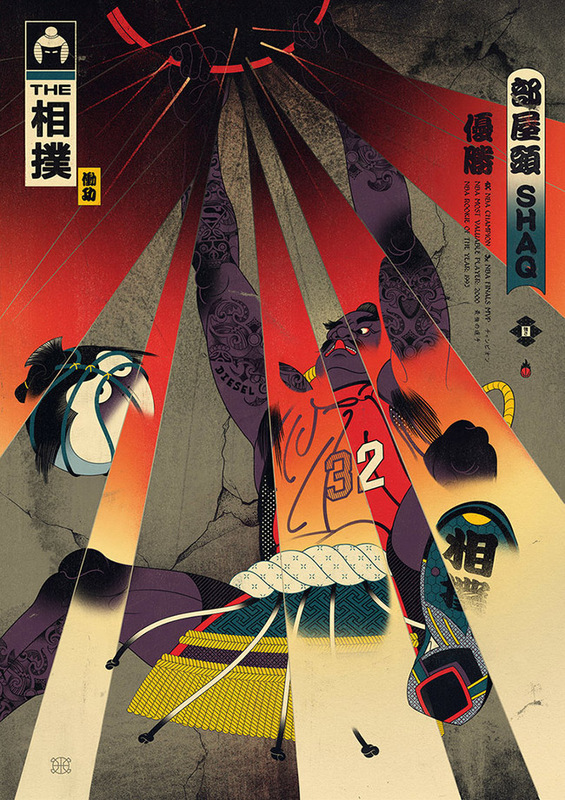 That decision is certainly starting to pay off for the Japanese artist. 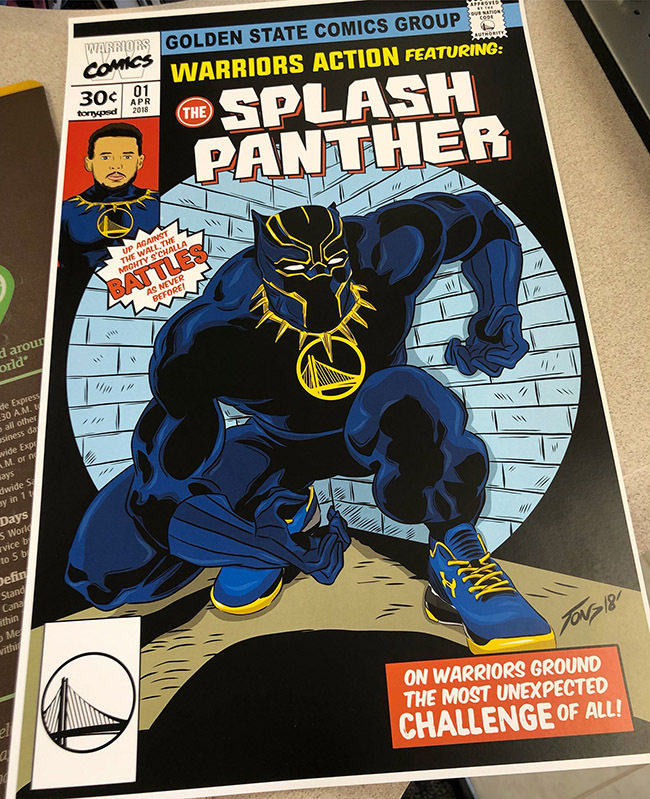 He was featured in a viral Facebook video by Buzzer Beater, recently exhibited at "Dubz Against the World 2" where he got to tour the Warriors practice facility & attend a game. Jealous! 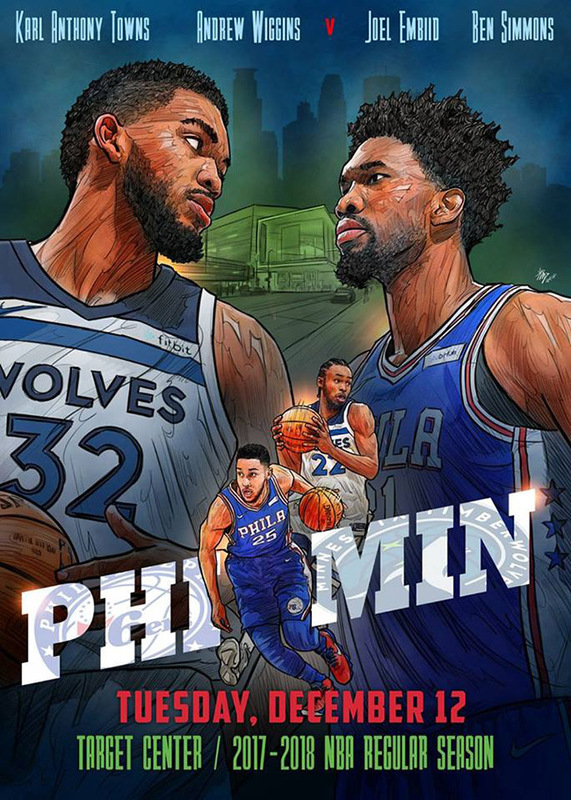 The 2018 All-Star Game was slightly more watchable because of the new team captain system, but it was strange not to make choosing the players part of the hype leading up to the event, as Rachel Nichols of ESPN's "The Jump" was campaigning for. I love Rachel, she has more ideas on how to improve the NBA than Jeff Van Gundy. 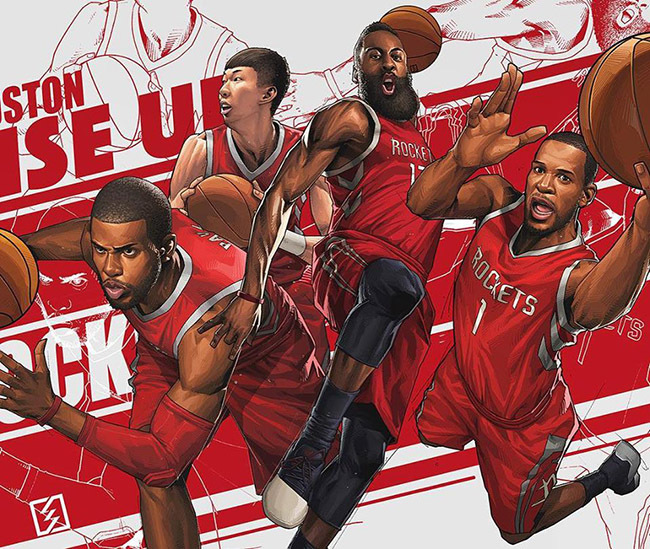 The Houston Rockets out splashed their way to the best record in the league. 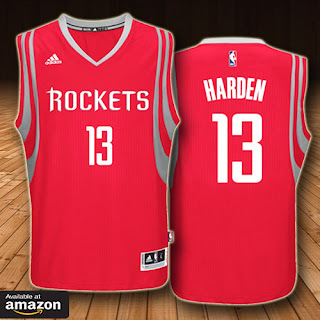 James Harden, is the clear MVP despite Rachel's crusade to split the award. 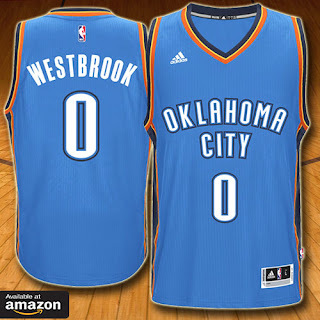 He is the best player on the best team & he's the one who makes it all work. We all know who Chris Paul is, an ultra-competitive, super focused leader, but in the past he has gotten preoccupied with the refs & getting them to call silly little non-fouls which he instigated. 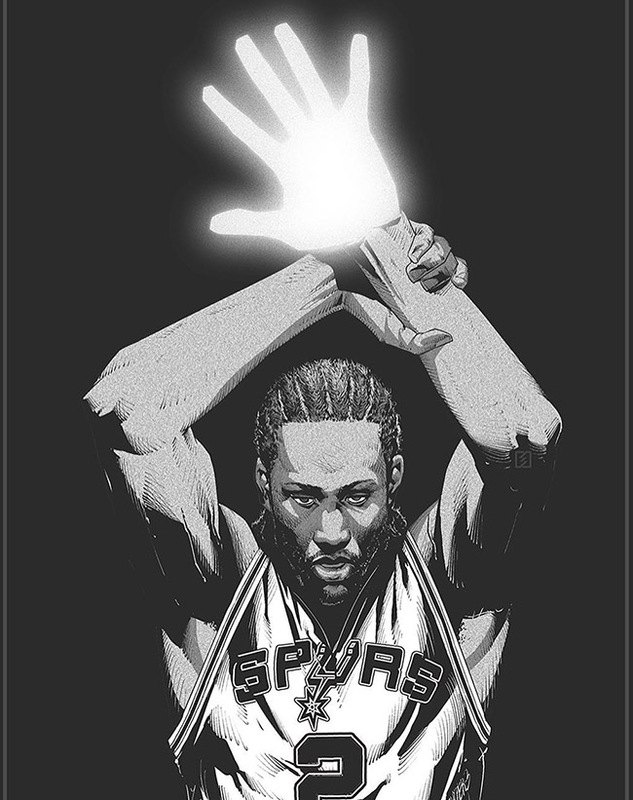 He's eased off on the bag of tricks & been locked in on getting buckets & Ws. 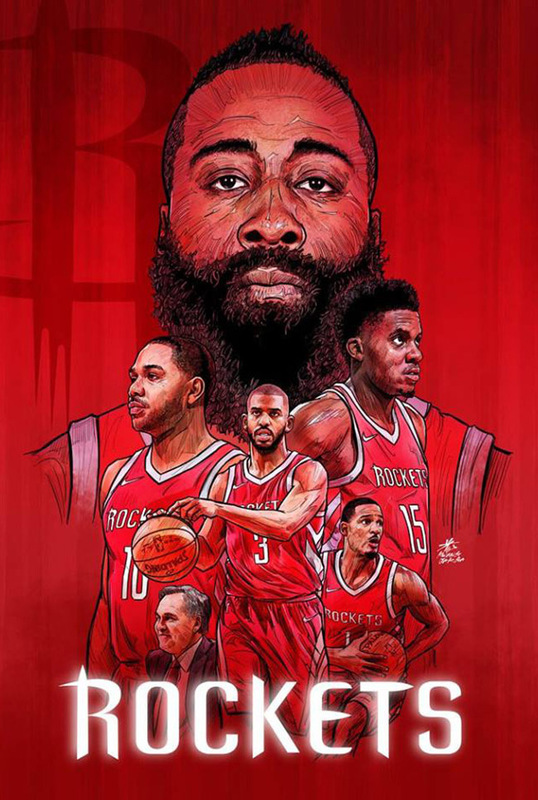 Now, the big question, for both Harden & Paul is can they elevate & lead their awesome supporting squad to a Finals championship? 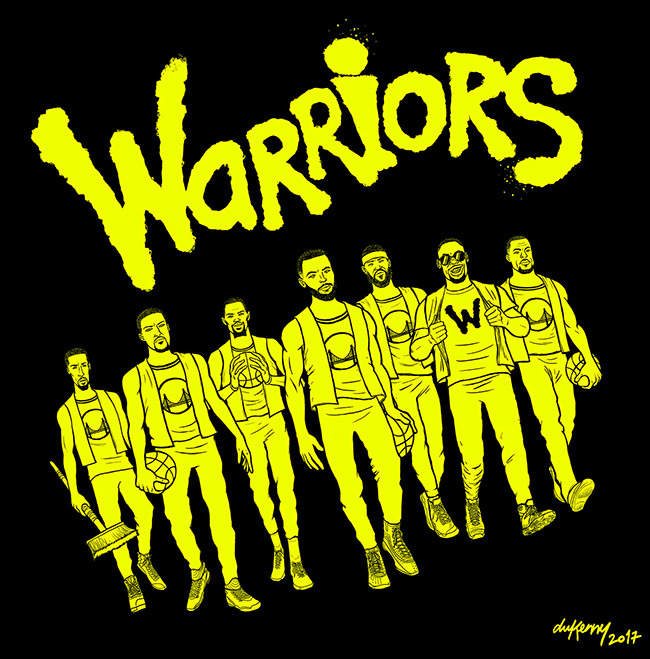 Remember back in October when so many who cover the NBA were speculating whether it was worth spending money & trying to win in this era of Warriors vs Cavs? 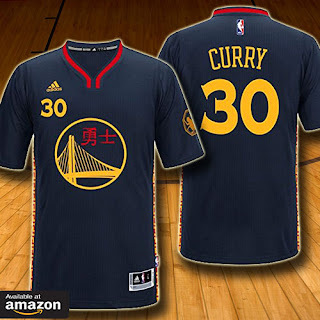 I think most NBA commentators are too close to the game & lose sight of the forest for the trees. Wow! Anthony Davis & the New Orleans Pelicans have stunned everyone, none more so than the Portland Trailblazers who dropped their first 2 home games in the first round. Fans counted the Pelicans out when DeMarcus Cousins went out, but Davis put the team on his back & they struggled into the playoffs. It seems like Rondo's championship experience has ignited the rest of the team into what's shaping up to be a 3 v 6 upset. 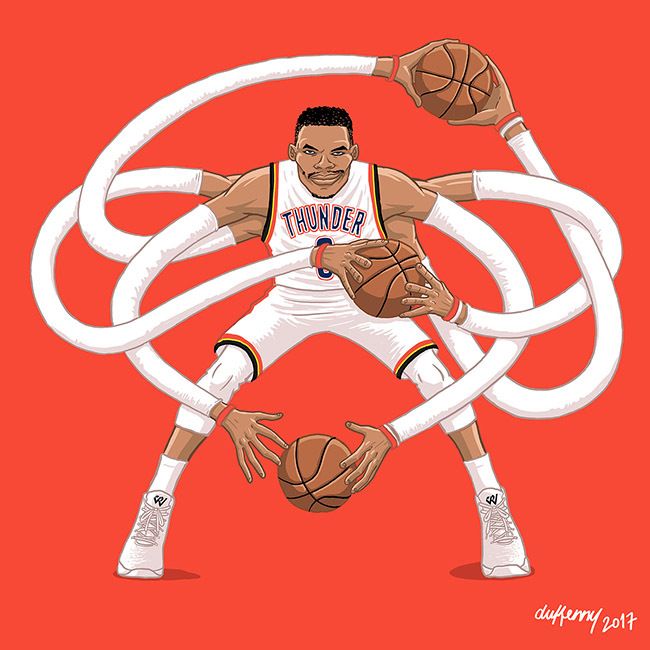 A professional sports illustrator who made a name for himself by drawing for just about every basketball related business in Korea. 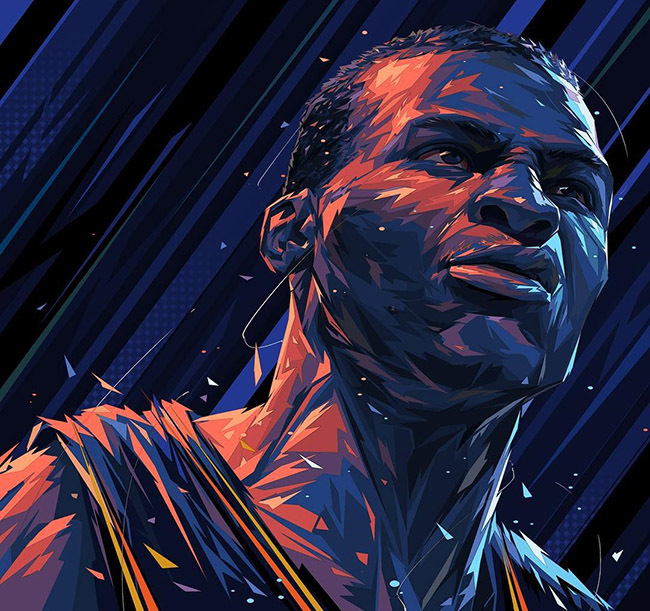 He now regularly designs promos for the NBA & has more international clients than he can handle. I've been a fan for a long time, you can see his earlier work here. 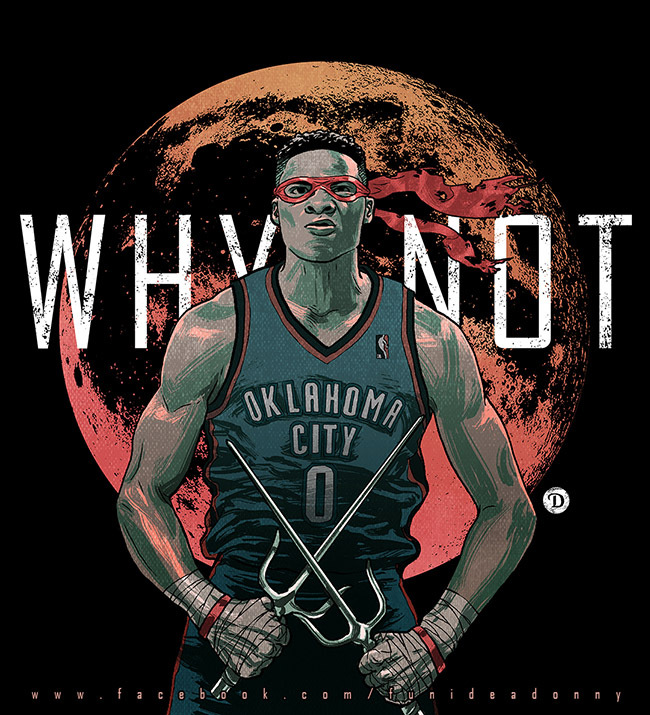 Although games between the Oklahoma City Thunder & GSW are usually chippy & highly competitive, watching Russell Westbrook trying to lead the team this year has been like watching a teenager learning to drive stick. 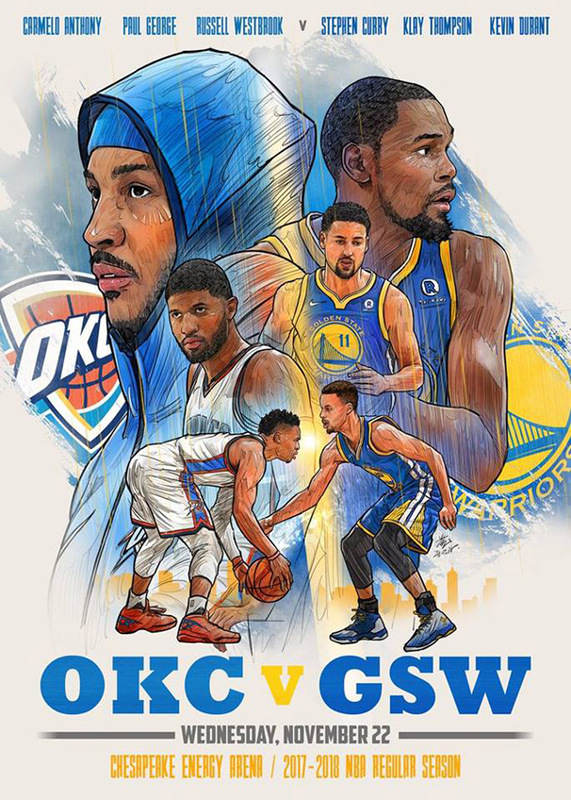 It will be interesting to see how far they go into the Playoffs. 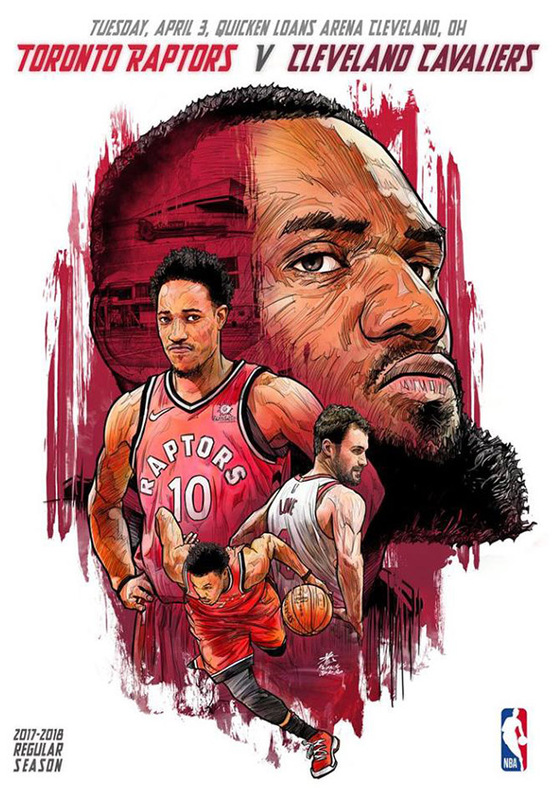 Well the Toronto Raptors got the 1 seed in the East & broke the first-playoff-game-curse by beating a disheveled Washington Wizards team. 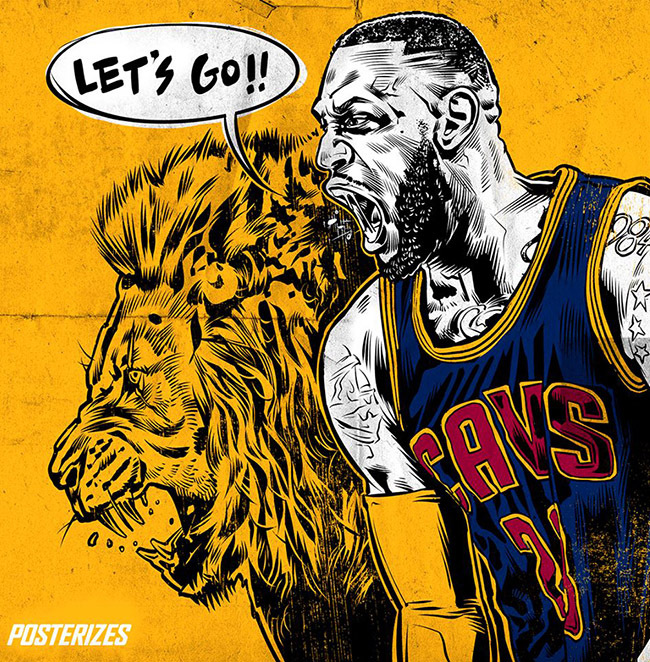 But will they be able to overcome LeBron if they meet the Cavs in the next round? It's conquer your fears time, Dinos! 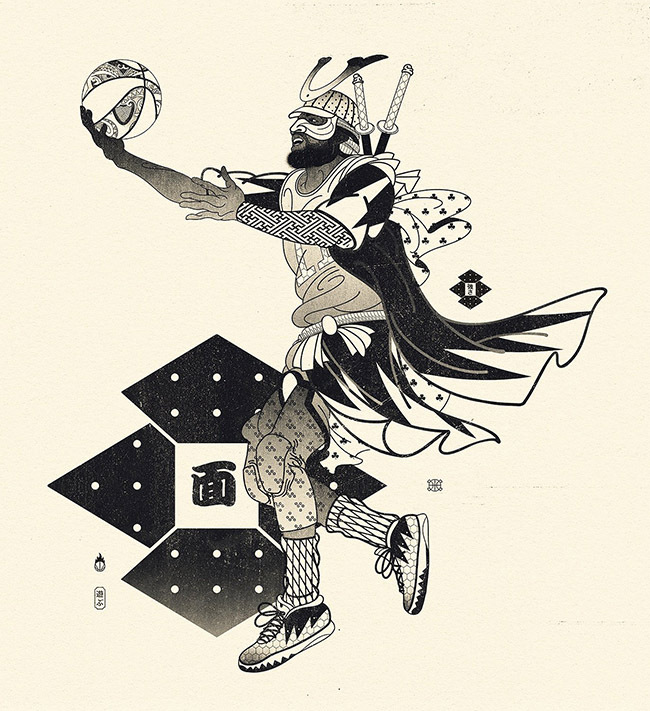 Reina Koyano aka Viva La Reina is a Japanese designer, illustrator & total sneakerhead currently working for SnapChat in LA. 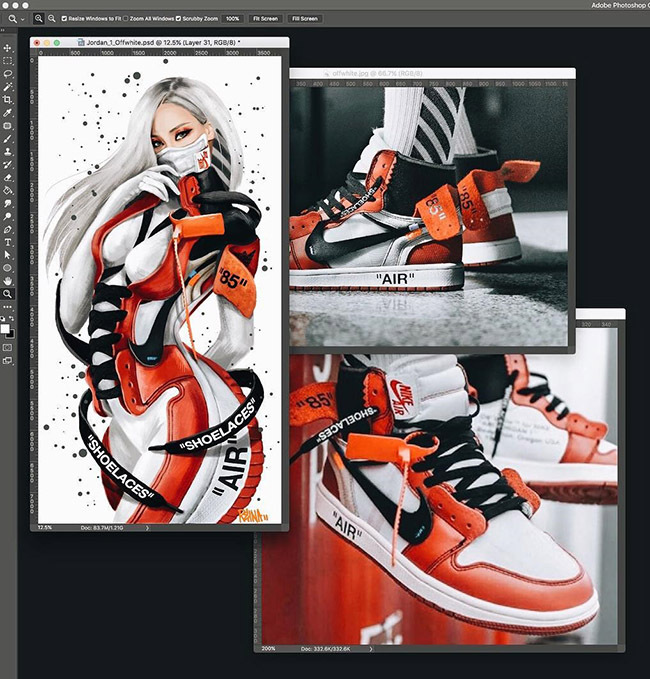 She blends her love of basketball shoes with clever fashion design sketches to create captivating images, she calls "Sole Fatale". 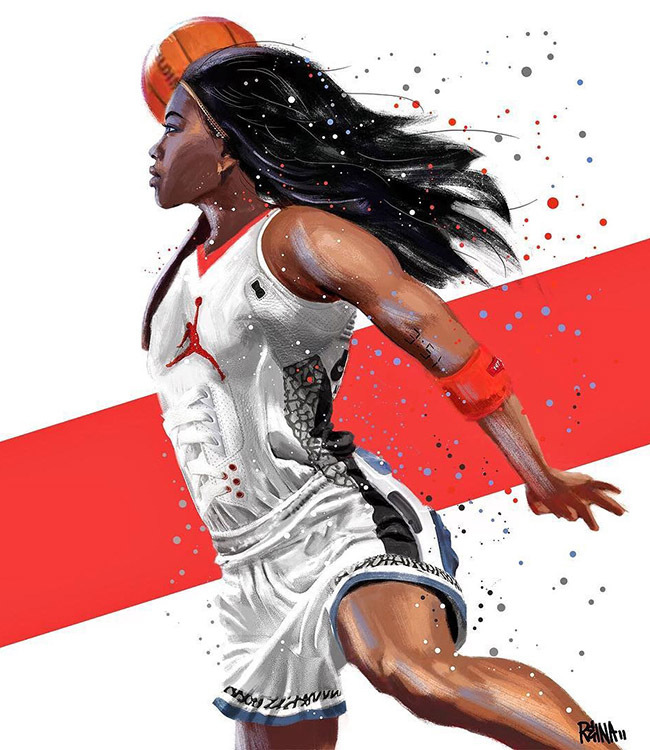 I don't think it will be long before she's collaborating with famous shoe brands, fashion designers & celebrities to realize her sneaker dresses. 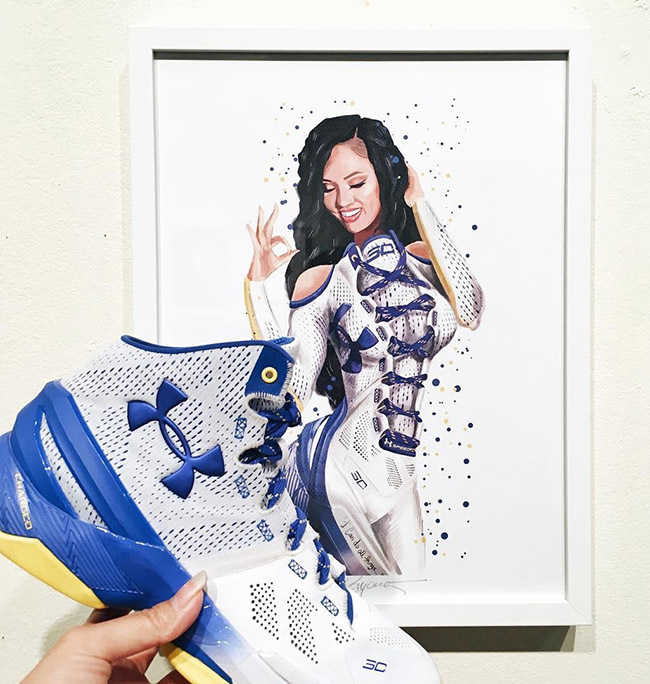 This is such a perfect image of Ayesha Curry wearing her husband's Under Armour shoe as a dress. Seeing her reaction to this print would be priceless. "Don't ever call me doll." 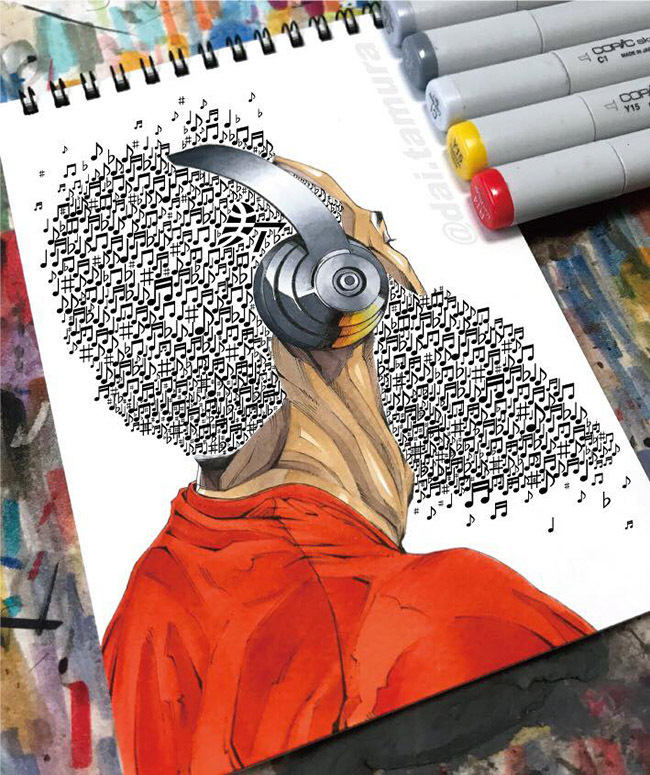 Korean artist Drawholic has earned a huge YouTube following for his diverse assortment of speed drawing videos using markers, colored pencils & water color. 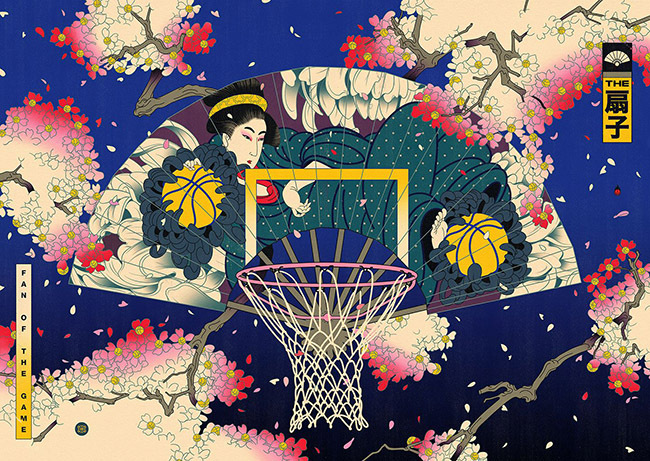 Last year, Kiwi designer Andrew Archer launched his Edo Ball project which combines his love of basketball with Ukiyo-e art & Japanese culture. 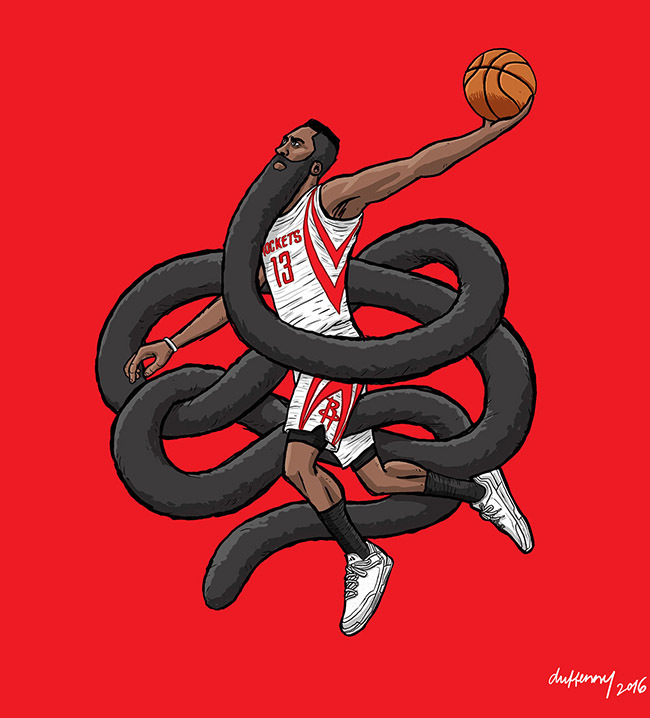 I've been a fan since 2014, you can see some of his older artworks here. If you can believe it, I've actually received complaints about featuring Andrew's art on my site because he's white. 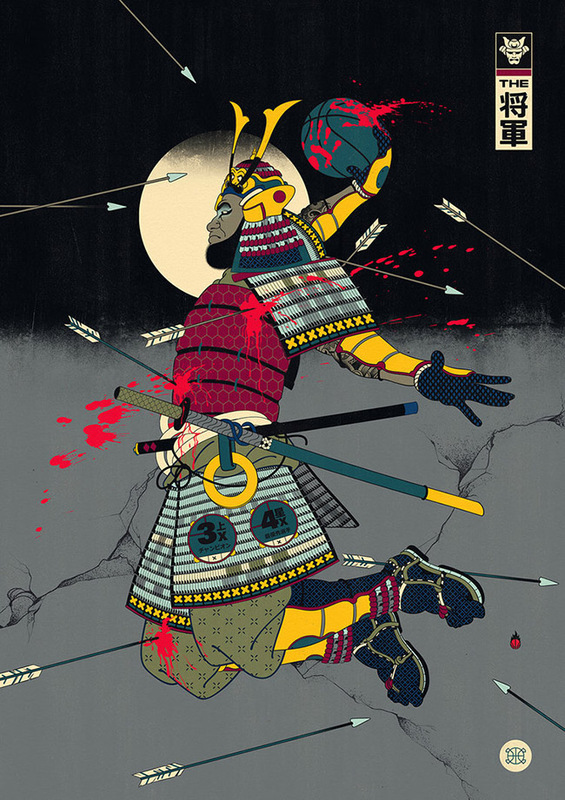 What a terrible world to live in where only Japanese people can talk or make art about Japanese things, only women can write or create things to do with women, etc. 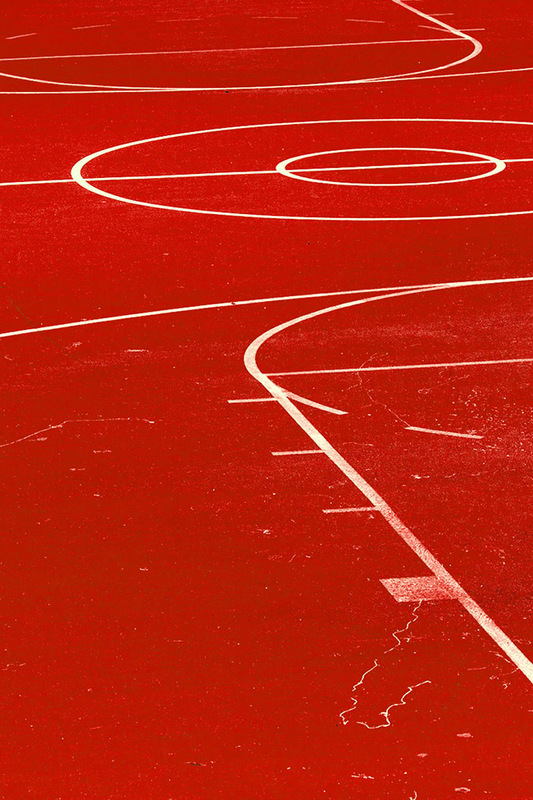 By that rational, the only people playing basketball should be Canadians. 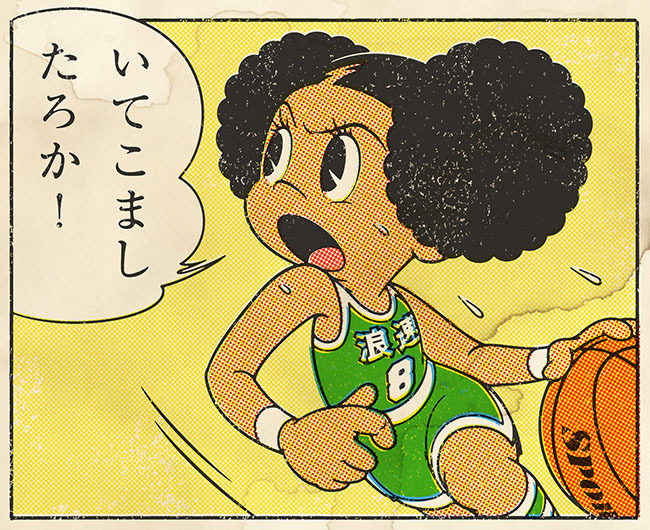 "I played pick up basketball with people all over Asia. 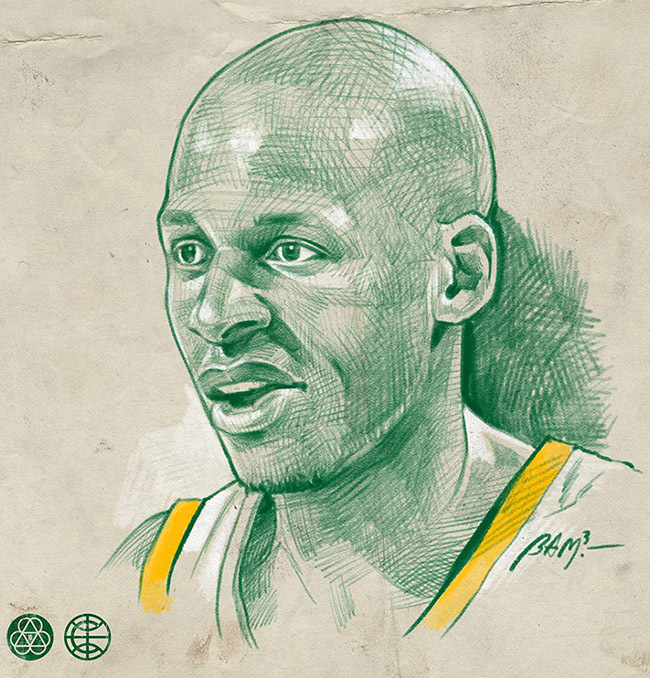 Often I couldn't speak a word of the local language but the people always welcomed you to the game. It was like family no matter where you went." 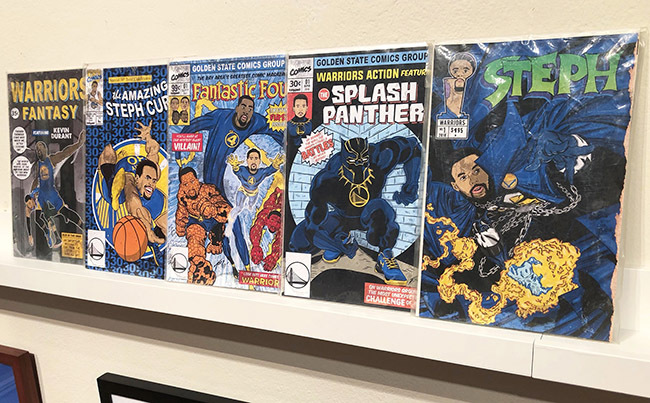 After losing his job last year, Bay Area artist TonyPSD decided to go independent & follow his passions for comics, basketball & hip-hop. 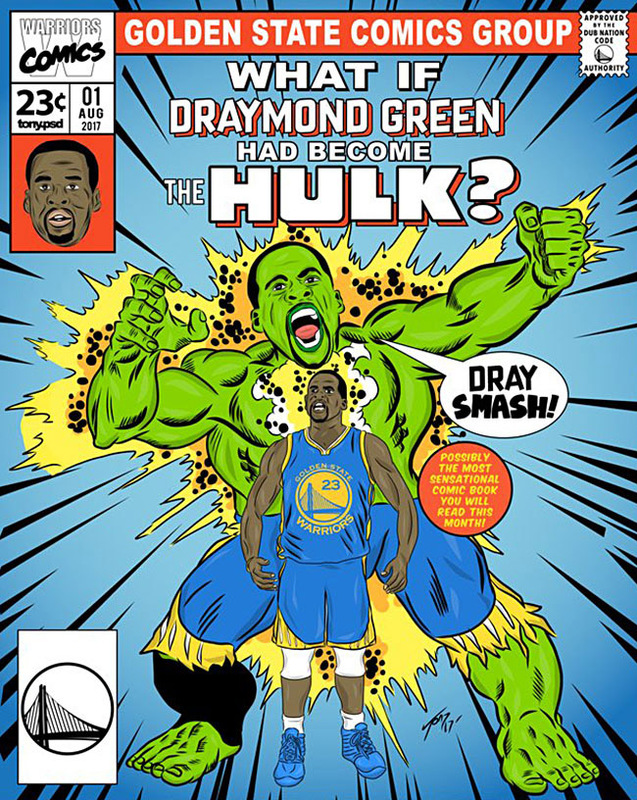 When I was a kid, "What If.." comics always sparked my imagination, so I'm a sucker for pop culture, remixed comic cover art. 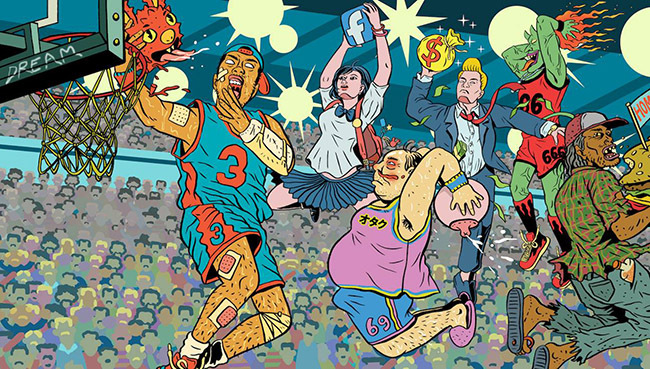 Successful illustrator & animator JungYoun Kim approaches his basketball drawings, paintings & animations as a wide-eyed fan of the game. 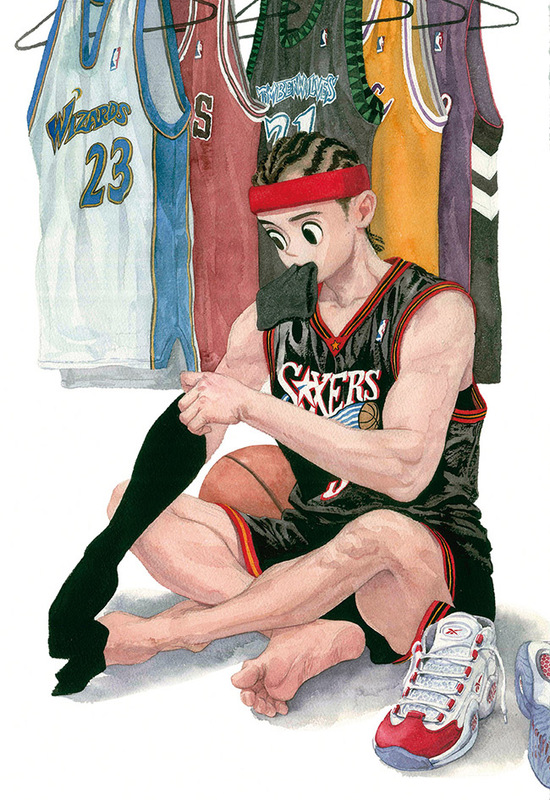 He focuses on how his love of basketball shapes the moments in his life. 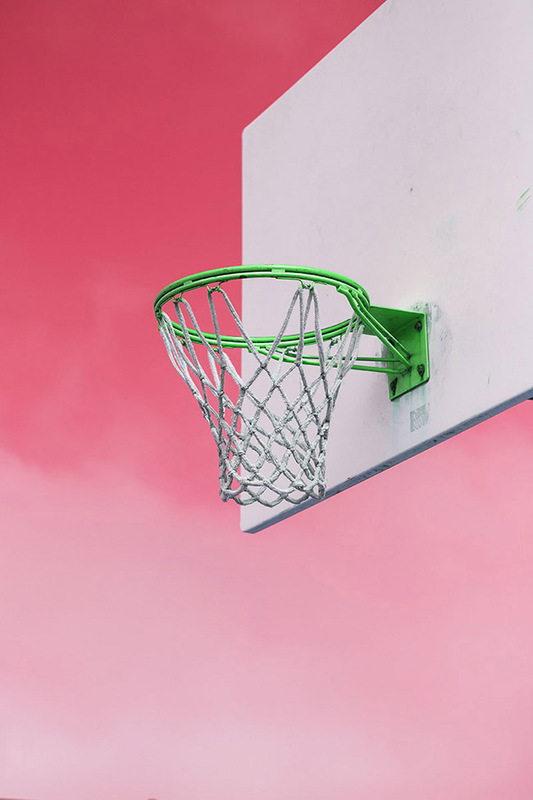 Photographer & designer XueBing Du brings her unique eye for detail & color manipulation to basketball, buildings, nature & everything she encounters. You can see more of her work here. 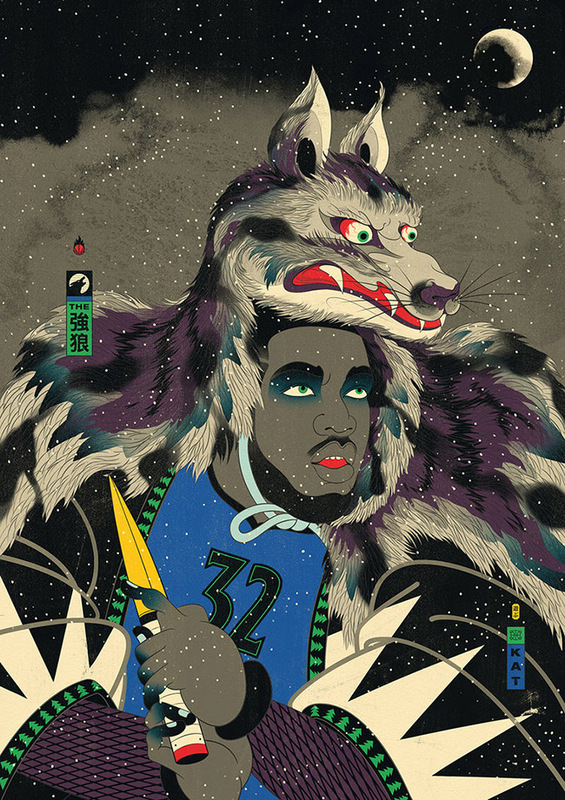 Bamx3 is a busy Taiwanese illustrator who now designs images for many NBA affiliated sites, magazines & posters in the US. 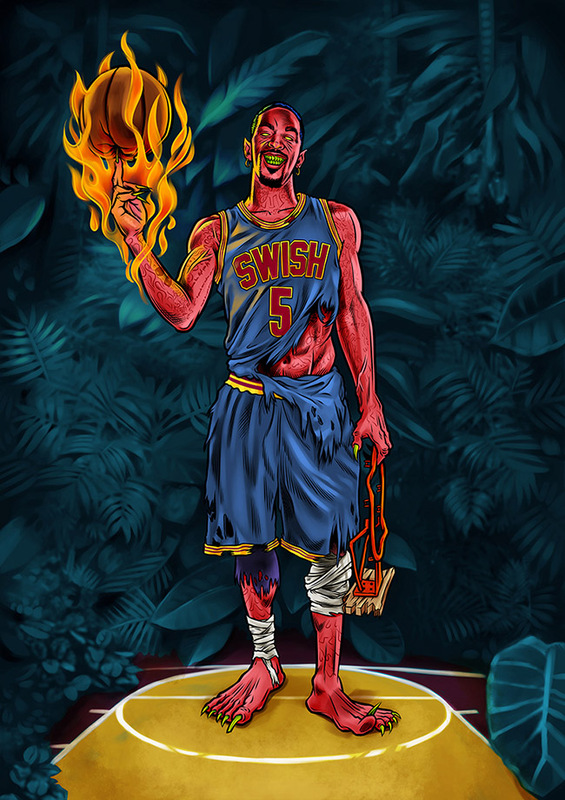 J.R. Smith is like that friend who's a bad influence, always getting you into trouble, holding you back but you can't seem to let him go. 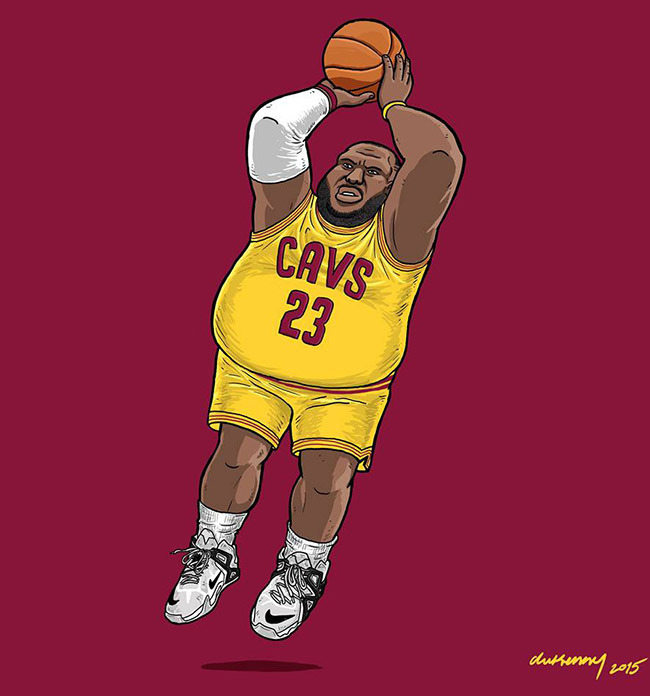 Let him go, LeBron! 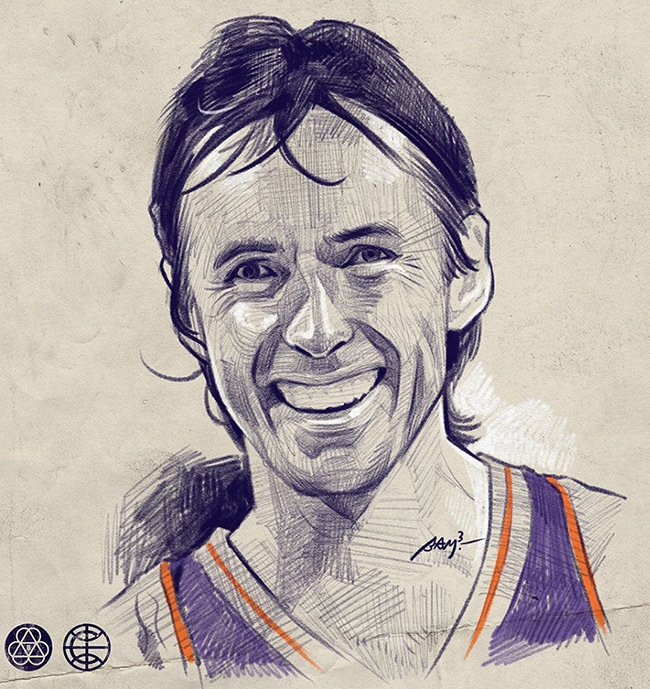 Congrats to Steve Nash, Ray "Jesus" Allen, Grant Hill & Jason Kidd for being inducted into the Naismith Memorial Basketball Hall of Fame this year. 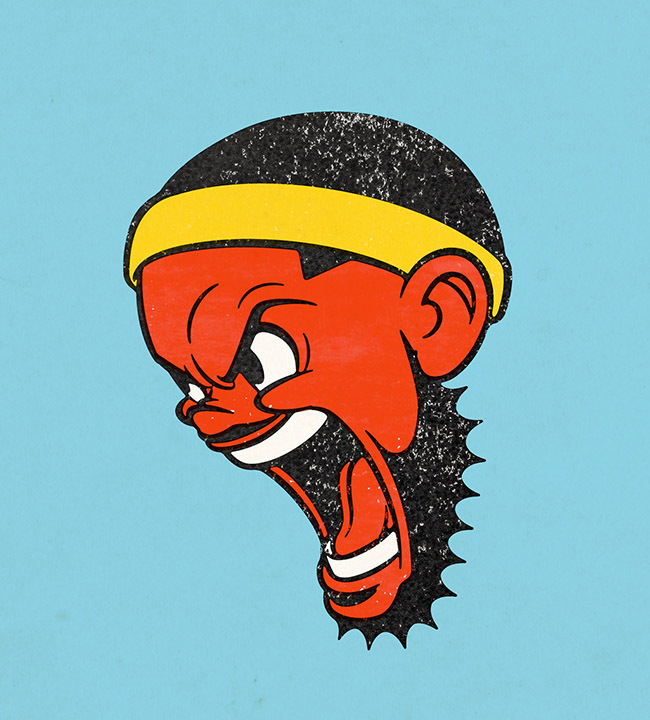 We all need a bit a fun & Brazilian artist Rafael Dukenny brings it to us with his exaggerated visions of the NBA elite. 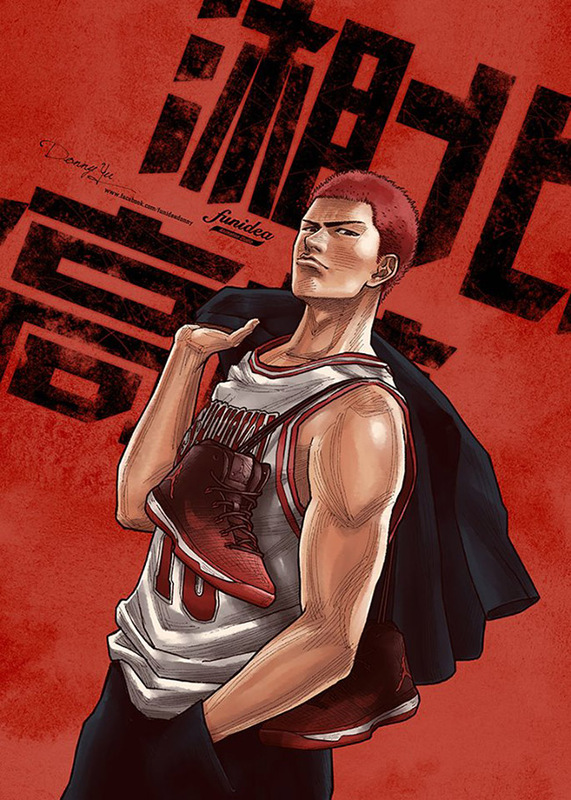 Taiwanese artist Donny Yu is heavily influenced by Asian basketball comics, particularly "Slam Dunk" by Takehiko Inoue. 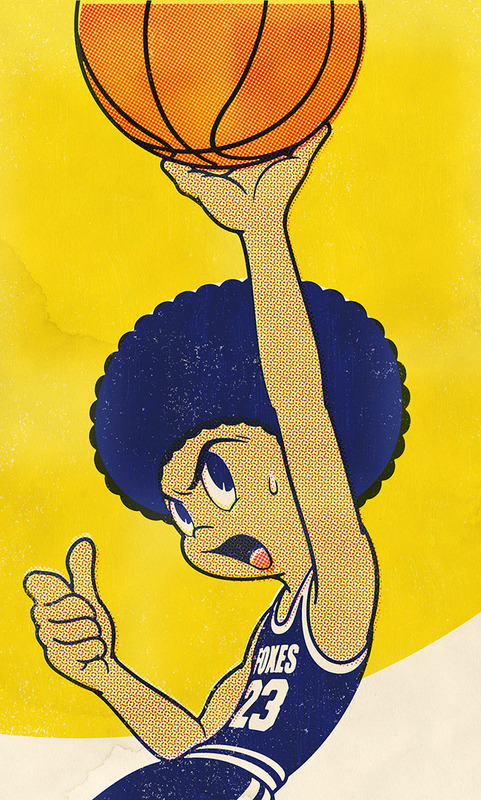 Akira Yonekawa is a professional designer who creates retro-style comic prints for t-shirts, murals & products. Puck is a busy Thai artist-of-all-trades who designs t-shirts, gifs, toys, street art, exhibits in galleries & writes comic books.